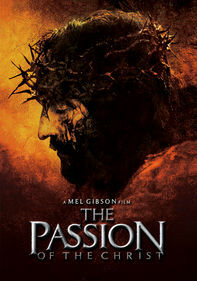 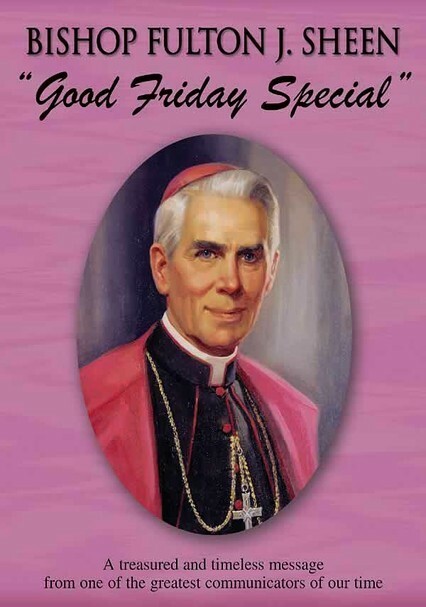 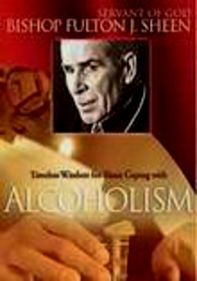 Eloquent Catholic Bishop Fulton Sheen delivered many famous Good Friday sermons to standing-room-only churches, and this special from his classic Emmy-winning television series offers a timeless message. 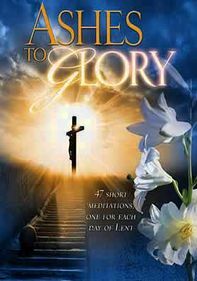 Sheen provides inspirational encouragement, a commonsense philosophy and warm spiritual comfort that will touch the heart of every listener. 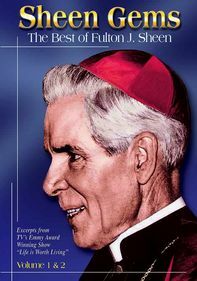 His moving words supply answers to today's issues and offer unique insights for modern Christians.